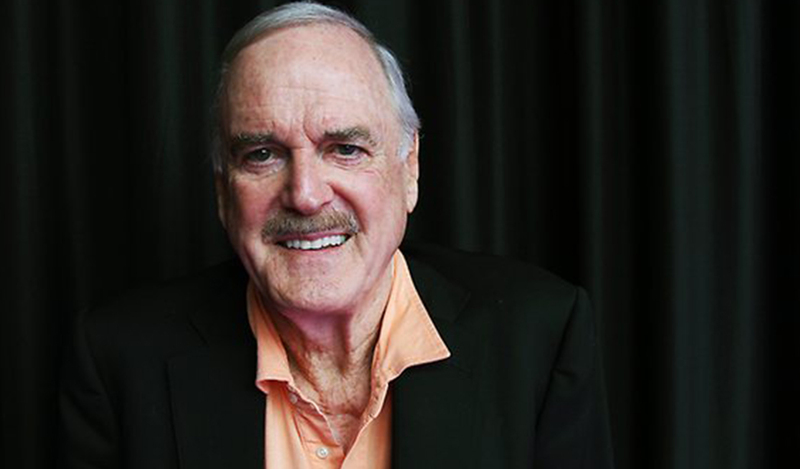 EXCLUSIVE: John Cleese has joined the voice cast of Elliot: The Littlest Reindeer, which also has Full Frontal‘s Samantha Bee and Martin Short on board. The film, which is based on a multi-award-winning Canadian screenplay, is about what happens after Blitzen suddenly announces his retirement days before Christmas. A miniature horse has three days to fulfill his lifelong dream of winning a spot on Santa’s sleigh during the North Pole tryouts. The $10M- to $15M-budgeted film is being directed by Jennifer Westcott and produced by Dan Krech and Lucas Lynette-Krech under their Awesometown Entertainment banner with Victoria Westcott of Elgin Road. Canadian production and sales group Double Dutch International is selling the Awesometown Entertainment film at AFM. Cleese, one of the original (and beloved) members of Monty Python, is repped by CAA, Anonymous Content and Independent Talent Group.